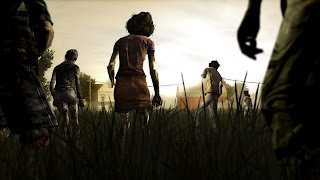 Players will be able to experience the first episode of the summer-long adventure horror series, which arrived today for download on PlayStation Network, PC and Mac, and will release very soon on Xbox LIVE. Episode one, ‘A New Day’ and the following four episodes deliver an experience tailored by the decisions that each player makes, leading to multiple paths through the story. 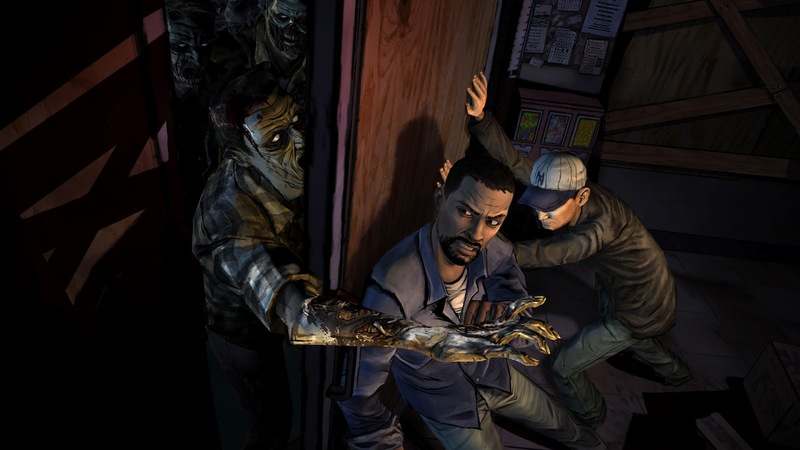 Players take on the role of Lee Everett, a man convicted of murder, now given newfound freedom and a chance at redemption in a world devastated by the undead. 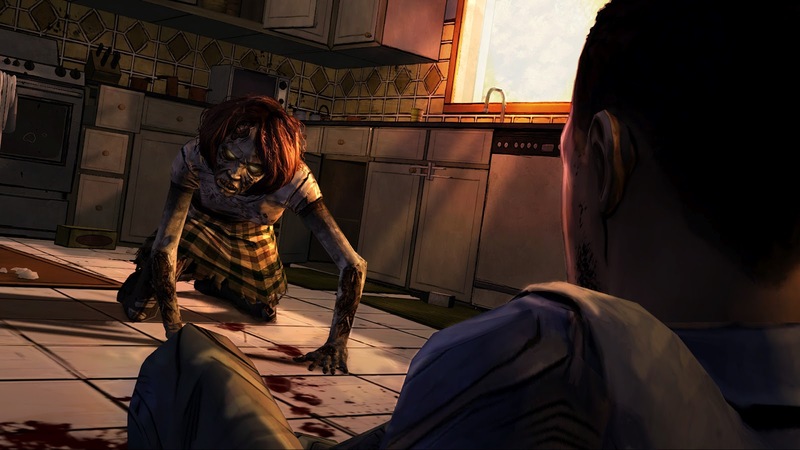 Intense life or death situations will force the player to explore the darker sides of human nature, and they will meet familiar characters and visit locations from the world created by Robert Kirkman, foreshadowing the story of Deputy Sheriff Rick Grimes in The Walking Dead comics. The first episode will sell for 400 Microsoft Points on the Xbox LIVE, $4.99 on PlayStation Network and on PC and Mac as a season pass covering all five episodes for $24.99 from the Telltale Online Store and other digital distribution outlets. See screenshots from episode 1 below! (Clicking on an image triggers the gallery for easier viewing).